WINDSOR WOODS, right in the heart of TSAWWASSEN. 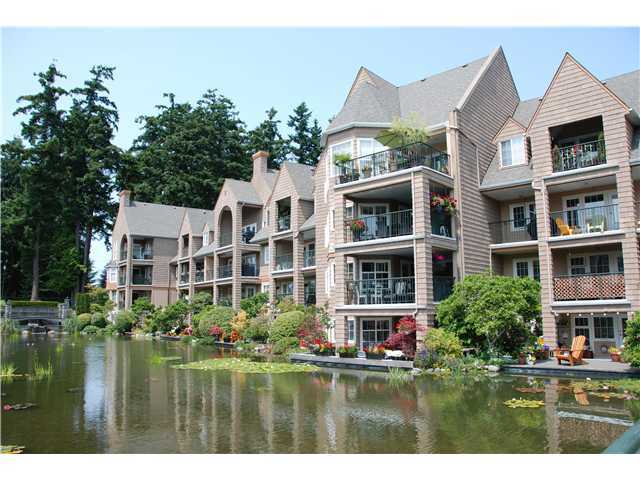 Walking distance to shopping at Tsawwassen Town Centre Mall, restaurants, public library and entertainment. Several floorplans are available in several buildings, 270 units in total.